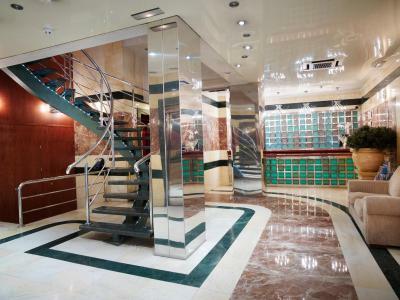 Lock in a great price for Hotel MS Maestranza Málaga – rated 8.4 by recent guests! The rooftop, gym, friendly staff, cleanliness, location, lobby, spacious room and the welcome drinks. The location was great. 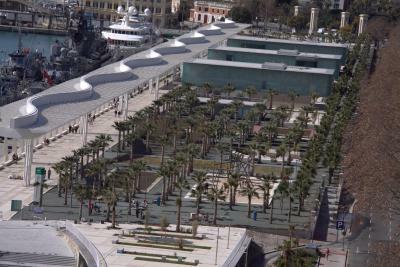 Near the city center and near the harbour. I really loved the view from my room on the twelfth floor. 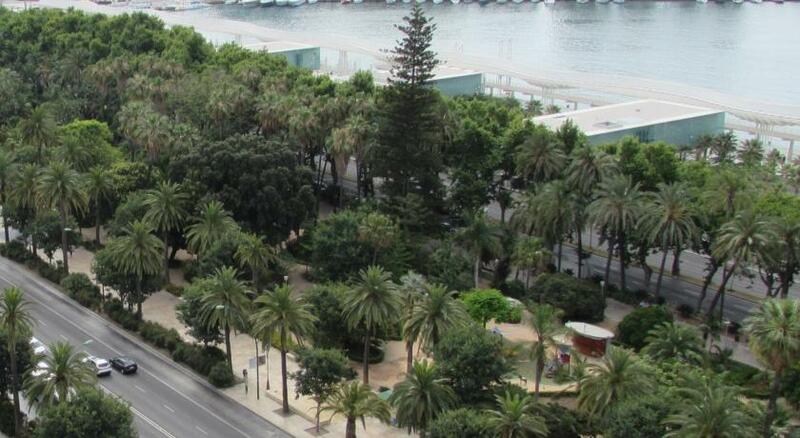 To the left we could see the beach, and to the right was the park, harbor, cathedral, and Alcazar. The sunsets were amazing! I felt that the bed was quite comfortable. The restaurant had a great breakfast, and was quite accommodating. 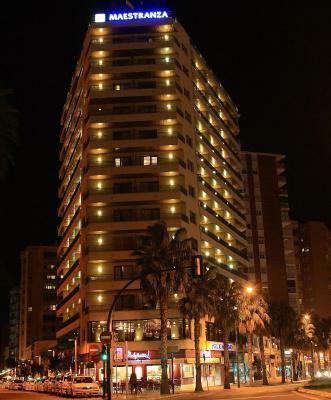 The hotel is centrally located for an easy walk to the beach, the waterfront harbor area (great restaurants and shopping), and the centro, with more shops, restaurants, and cathedral and Alcazar. Super Location, Cleansing, Staff, Air-condition. 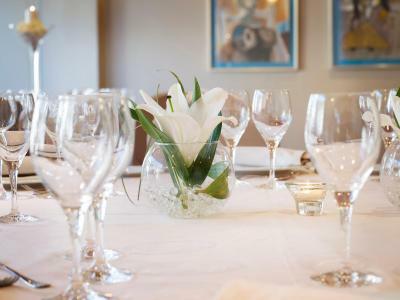 Generally good, staff very helpful, good location. This was a very nice hotel within easy walking distance of all the action in Malaga. The parking was very convenient. 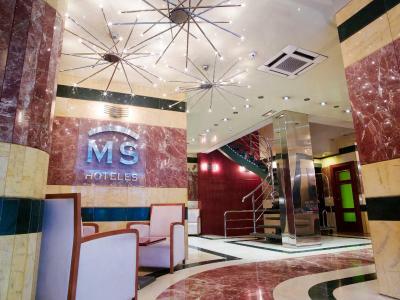 Hotel MS Maestranza Málaga This rating is a reflection of how the property compares to the industry standard when it comes to price, facilities and services available. It's based on a self-evaluation by the property. Use this rating to help choose your stay! 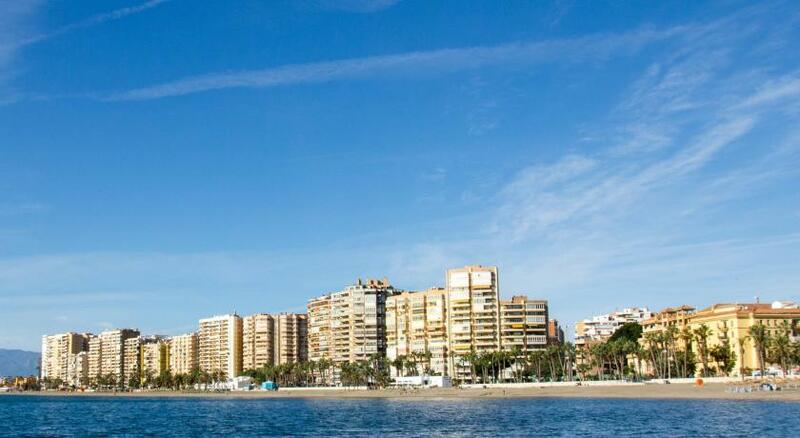 One of our top picks in Málaga.MS Maestranza Málaga is in central Málaga, just 350 feet from Malagueta Beach and Center Pompidou. 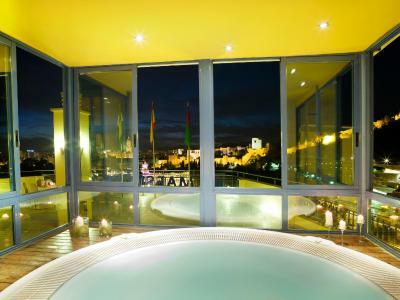 It offers a rooftop terrace and hot tub with panoramic city views, and rooms with free WiFi. 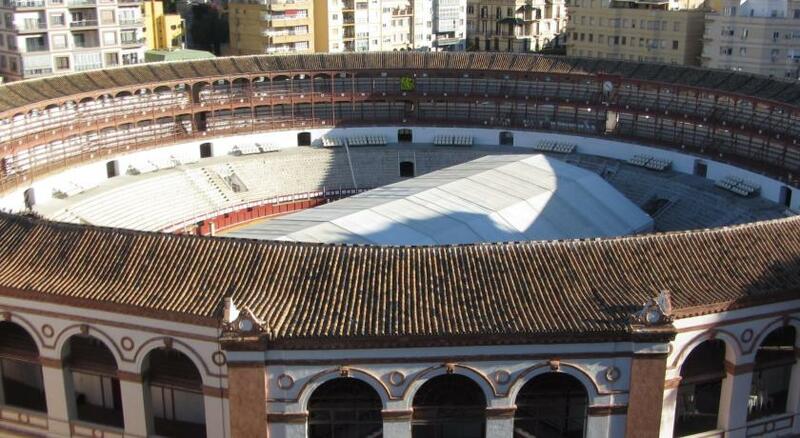 The hotel is set next to the bullring and the Alameda Gardens. 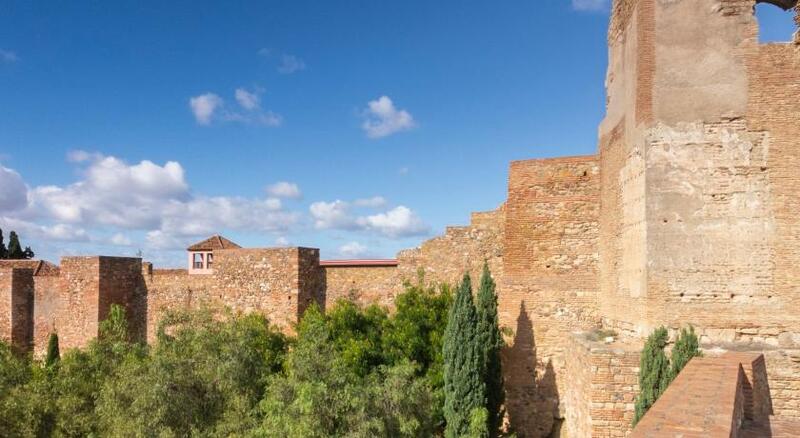 The Alcazaba and Gibralfaro Castle are also nearby. 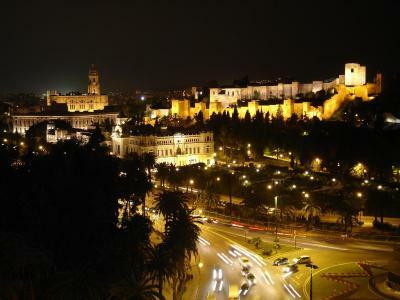 The historic city center and the Picasso Museum are 10 minutes' walk away. 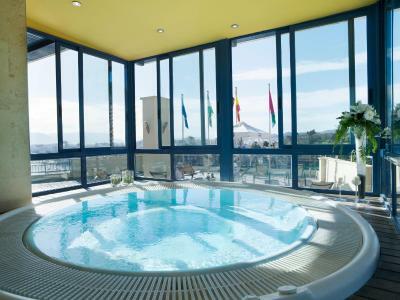 Guests have free use of the hotel relaxation area, which includes a sauna, hot tub and Turkish bath. A massage service is also available, at an extra cost. Rooms have warm colors and stylish décor. They offer a mini-bar, hairdryer and satellite TV. 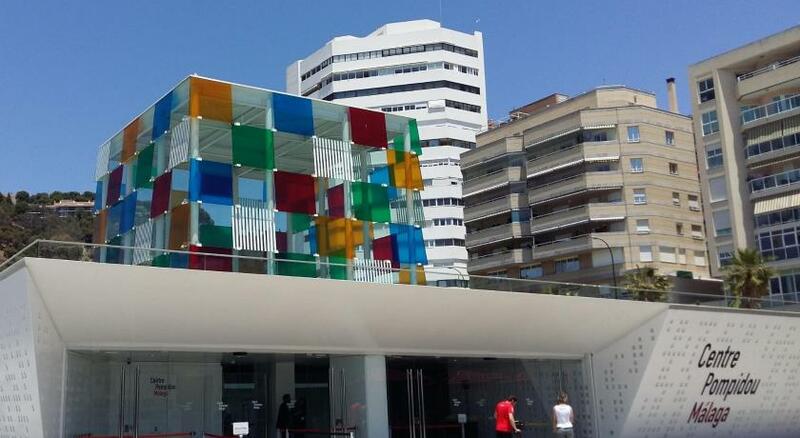 There is a bus stop just a few feet from the hotel providing transport links to Málaga Airport. When would you like to stay at Hotel MS Maestranza Málaga? This air-conditioned room features 2 single beds or one double bed. It comes with a private terrace, free Wi-Fi and a free safe. It also has a private bathroom with hairdryer. Toiletries are offered daily. 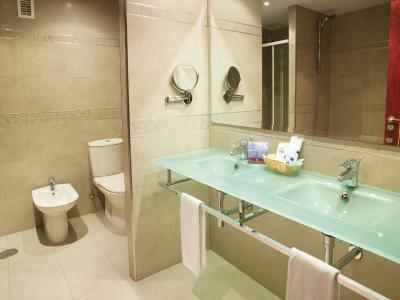 This spacious room features a large bathroom with a spa bathtub. 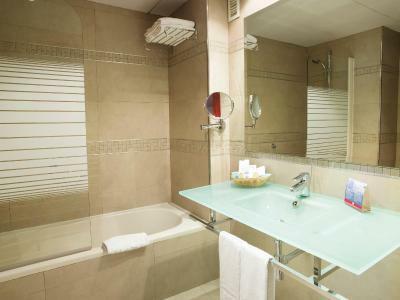 The spacious Junior Suites have large bathrooms with a spa bathtub. 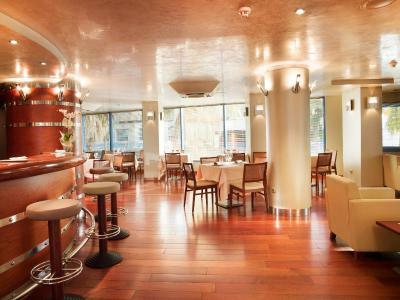 House Rules Hotel MS Maestranza Málaga takes special requests – add in the next step! 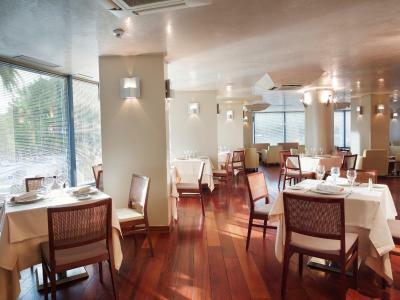 Hotel MS Maestranza Málaga accepts these cards and reserves the right to temporarily hold an amount prior to arrival. Please note that the sun terrace and fitness center are open from 10:00 to 21:00, and the spa from 16:30 until 21:00. Some traffic noise due to city centre location. Excellent location, right by modern port/marina, easy walk to old town. Convenient for both beach, harbour, and restaurants. Staff excellent all round. we would have loved a kettle in our bedroom to have coffee/tea. we did not include breakfast in our booking. Nothing negative.Location, rooms and service excellent. Friendly staff as always. A lovely hotel in a good location. No chair on balcony. Buy that was nothing. Staff great. Let me leave my suitcase after 12. That was why i checked out early. Fab location. Port walk across the road. Old city 10 mins away walking.